This one-of-a-kind documentary narrated by Sir Ben Kingsley is a profoundly-cinematic portrait of the renowned Mongolian Buddhist leader, Khamba Lama Natsagdorj. Faith and science are elegantly reconciled as we’re immersed in the Lama’s eclectic, relentless humanitarian efforts. 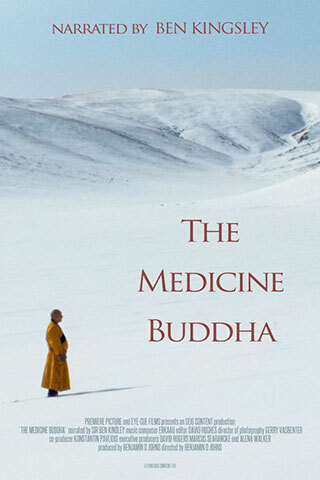 This depiction of the Lama’s life of focused charity is an inspirational journey through his homeland that reaches beyond geographical barriers to address humankind itself.